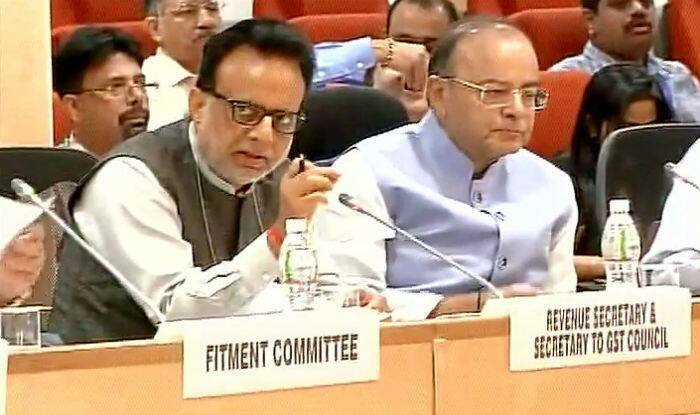 7th Pay Commission: The expectation of nearly 50 lakh employees on the issue of other allowances including HRA. There was no hope of meeting anything more than the Cabinet meeting that was going on today for nearly 50 lakh central employees of the country. On the issue of 7th Pay Commission Allowances, the employees are now awaiting the decision from the government. In today’s cabinet meeting, government employees discussed the cabinet note related to the Alliance sitting in the hopes of sitting. It was decided that there will be no discussions on this issue today. In the morning, sources made it clear that this issue is not in the agenda of today’s meeting. In today’s cabinet meeting, the issue was not raised. The cabinet meeting ended at around 12.30. For information, please let me know that PIB had informed it yesterday that Finance Minister Arun Jaitley has gone on a four-day visit to Korea. Because of this, it is certain that this issue could not be raised in today’s cabinet meeting. The reason for this is that the important issue associated with the Finance and Finance Ministry could not be taken part in the Cabinet meeting in the absence of the Finance Minister. Let the Union Leader say that the government has been assured that this issue will be taken this week only. On this basis it is being said that the government will solve this issue this week. Last week the news came that Cabinet note can be presented in today’s cabinet meeting regarding the alliances. Sources of the employees’ associations say that the Committee of Secretaries has prepared a Cabinet note after discussion on this issue. The reason behind not presenting the note in the last week’s cabinet meeting was that it was told that the officer who was given its custody was not in Delhi. Explain that central employees are awaiting the government’s decision on the issue of HRA in addition to other auctions. This waiting is going to be a year now. It may be mentioned that on June 28 last year, the government had decided to implement the recommendations of the Seventh Pay Commission. 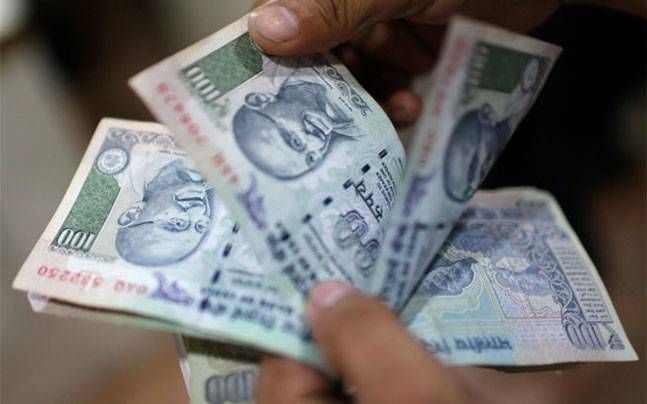 The Government had announced the implementation of the recommendations of the Pay Commission from January 1, 2016. But after several recommendations of the Pay Commission, the central employees expressed their objections on many issues. There was also a dispute about the alliances in these issues. The government had constituted a committee for this. The committee submitted its report to the Finance Minister on 27th April. On behalf of the Ministry of Finance this report was sent to the committee of empowered secretaries. Now after discussing this report, on June 1, the Empowered Committee of Secretaries has prepared a Cabinet note. It is now believed that there can be a decision about this in the Central Cabinet meeting on every Wednesday. 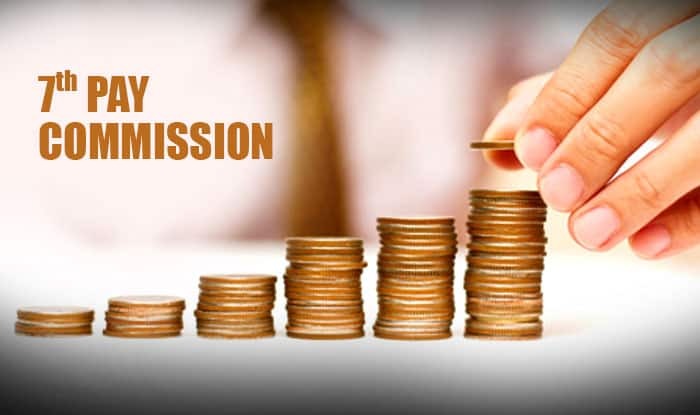 Sources say that the Lavasa Committee, which has been made to discuss with the staff, has suggested amendments in some recommendations made to the Seventh Pay Commission’s allowances. For information, please inform that before the seventh pay commission, the central staff was entitled to 196 kind of allowances. But the seventh pay commission ended many auctions or added them, after which only 55 vacancies were left. All employees have the right to end several auctions. Let us state that there is confusion about the number of allowances given to the Central employees by the Seventh Pay Commission. The Narendra Modi government had approved the recommendations of the 7th Pay Commission in 2016 and implemented the report of the 7th Pay Commission from 1 January 2016. However, due to disagreements over many issues with allowances, these recommendations were not fully implemented. Now when the Ashok Lavasa Committee has submitted its report to the government, and soon the Finance Minister Arun Jaitley will take any final decision on this report from the government.In the report, the Pay Commission (Pay Commission) in its report, HRA initially fixed 24%, 16% and 8% and it was said that when the DA reaches 50% then it will be 27%, 18% and 9% Will be respectively. Not only this, the Pay Commission has also said that when the DA becomes 100%, then the rate will be 30%, 20% and 10% respectively for X, Y and Z cities. The employees say that they are demanding to increase this rate.